Nothing’s more important than good health! STRENGTH Fitness & Wellness studio was born from what I believe is my passion and my purpose. My passion is to motivate you in fitness and healthy choices. My Purpose is to guide and inspire you to live a balanced and healthy life. After many years of providing personal fitness training out of other people’s gyms and my home studio, it has long been my goal to open a spacious, well-equipped fitness “studio” where many people can work toward their own personal wellness in a comfortable, relaxed atmosphere. Our new 2000 sq. 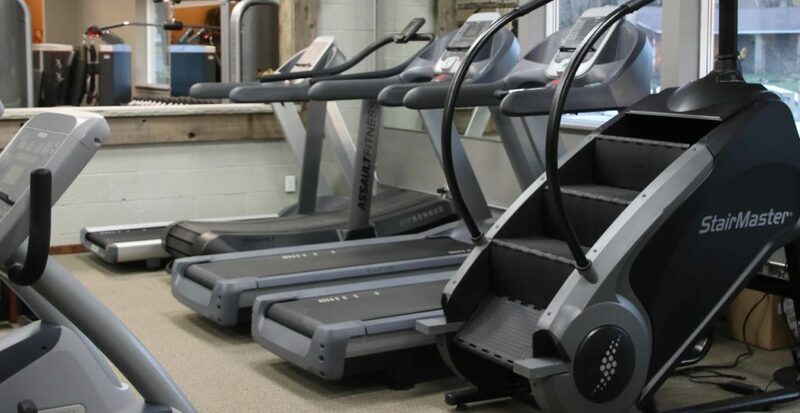 ft. studio features the latest professional exercise equipment, along with personalized individual and group classes, and quality nutritional supplements. STRENGTH is a light and bright space that features separate cardio and strength rooms, a changing area, cubicles for your street wear and plenty of space for stretching. STRENGTH Fitness & Wellness is designed as a high energy environment where like-minded individuals can form friendships and workout together on state-of-the-art equipment. No two workouts are the same because no two clients are the same. We work with clients to assess their individual needs and then work together to create plans to help each individual achieve their ideal health goals.